The Wallace Green Real Estate Group will provide a comprehensive market evaluation of your property. To get started, please fill out the form below and we will begin preparing your comparative market analysis immediately! Please note your information will be kept strictly confidential and will only be used to help us provide you with better real estate services. 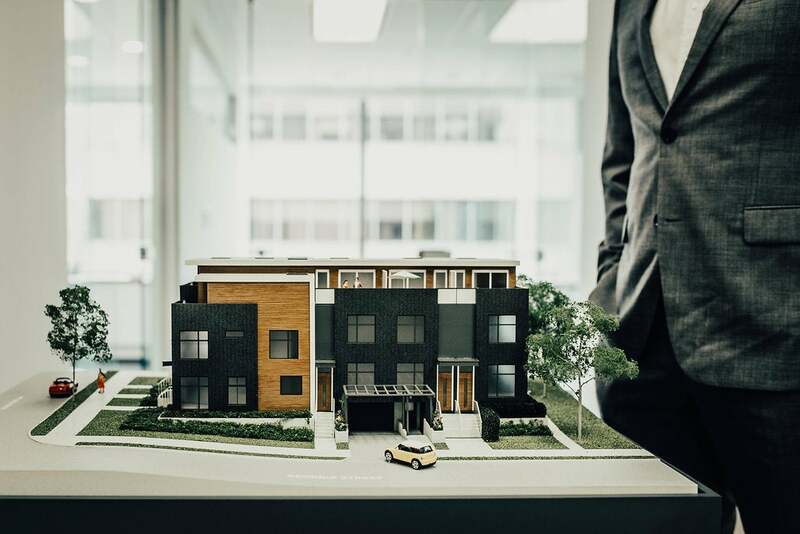 Each of our team member's real estate career began working as market analysts with one of Vancouver's leading real estate consultancy and advisory services companies. This experience allows us to confidently evaluate and appropriately price your property.